What are citations and why are they important to local SEO? A citation is an online reference to your business’s name, address and phone number (NAP). Google uses citations, and also links to your website, when evaluating the online authority of your business. Unlike links though, citations don’t need to be linked to your business’s website in order for you to be credited for them. 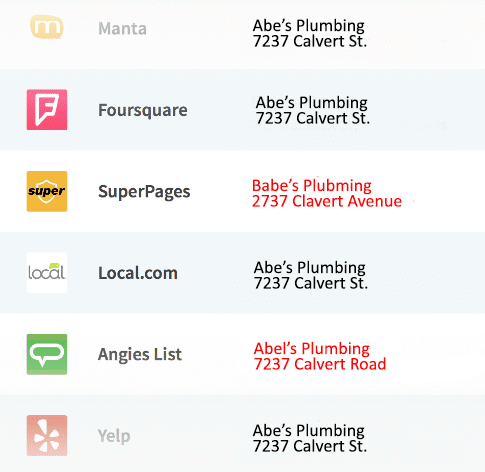 We comb through thousands of sites to report which online business listings you already have. 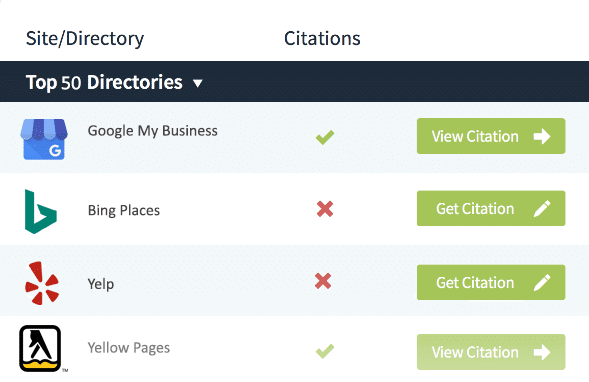 We highlight the Top 50 citations so you can quickly see which high-value sites you’re missing. 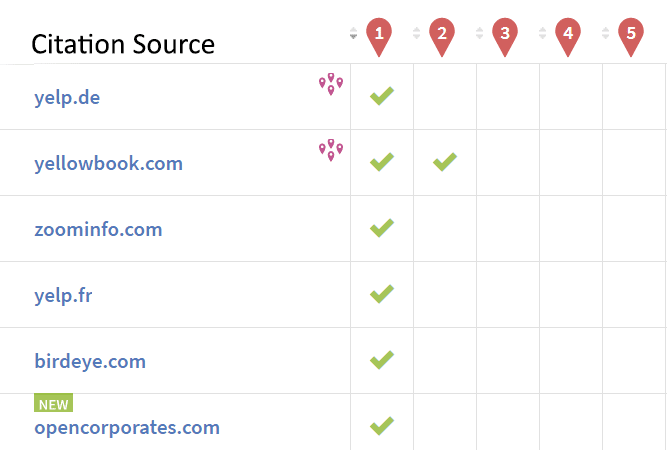 We get data from the Top 50 Citation Sites and compare this to the Name, Address, Phone Number you give us to show discrepancies that are harmful to your SEO ranking. 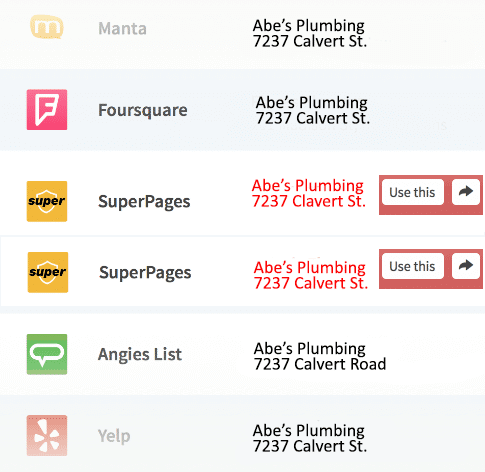 Locate duplicate listings and fix them fast! 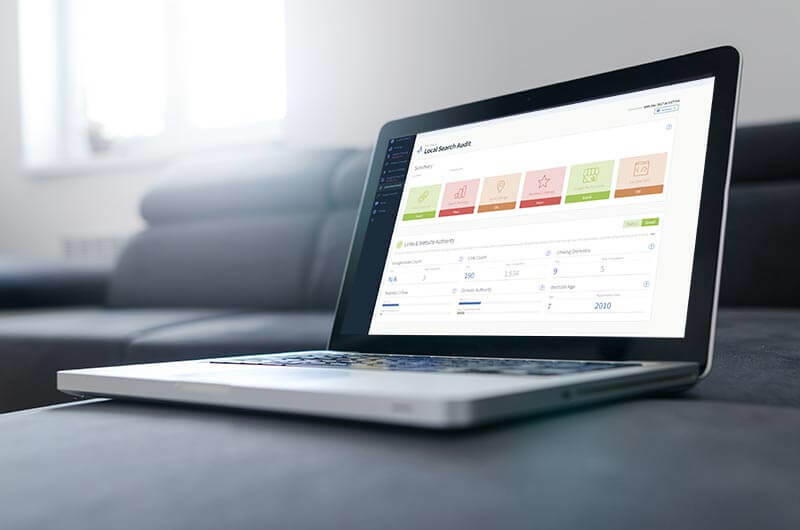 We help you identify if you have duplicate business listings on a site so you can determine if they should be deleted, merged, or suppressed. Duplicate listings are harmful. We grab SEO citations for top-ranked competitors in your business category and identify targeted niche & local citation opportunities for you to go after.